On Day 54, I rode 23.6 miles across Wyoming. Starting from the Cottonwood Pony Express Station [N42 18.834 W 104 53.328], I rode along Wendover Road to Highway 28. Leaving the highway on an unnamed road near Guernsey, I connected with South Guernsey Road to the Sand Point Pony Express Station [(N42 14 51.0 W104 42 20.0]. 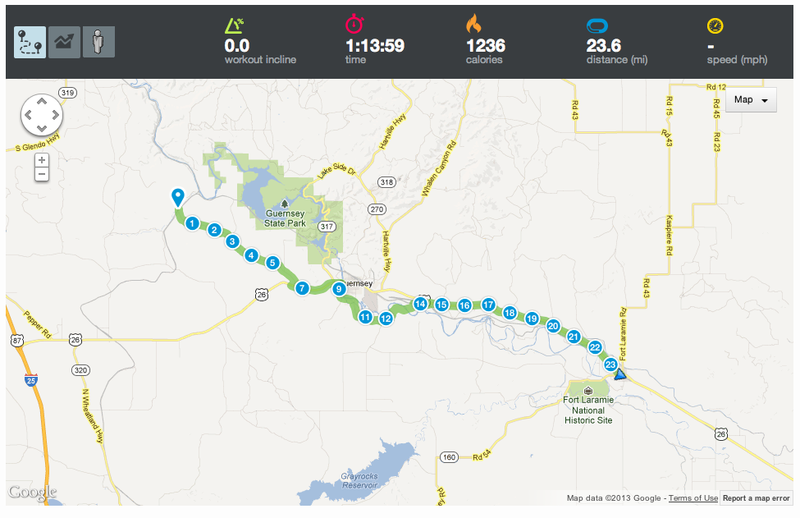 From there, I headed cross country back to Highway 28. 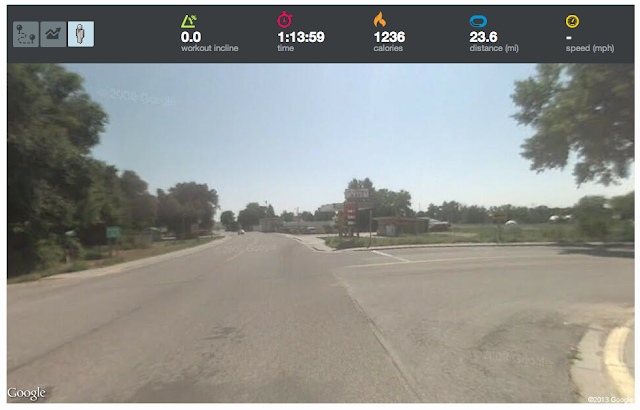 Following Highway 28 for 9 miles, I finished the ride in Fort Laramie.